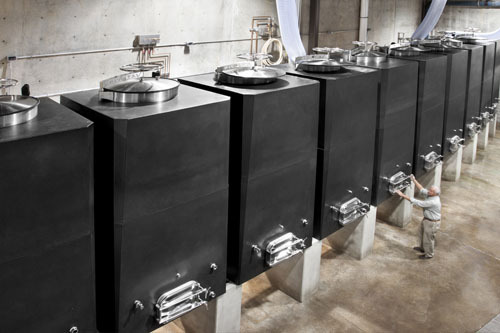 ...the new fermentation medium that your brewery is looking for. 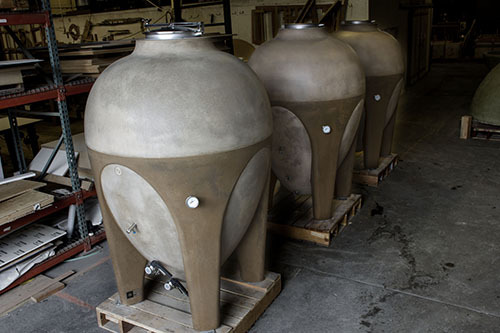 From 8 bbl to 40 bbl, choose from a variety of styles including the amazing Amphora and the classic egg, nature's perfect shape for fermentation. 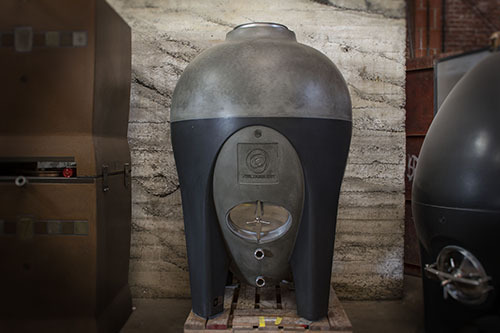 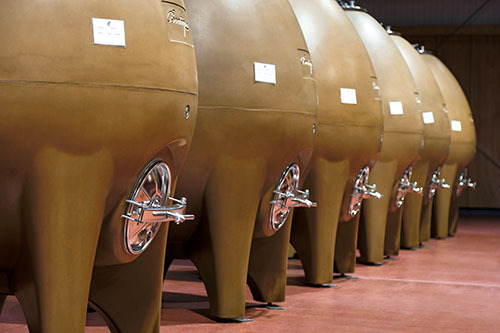 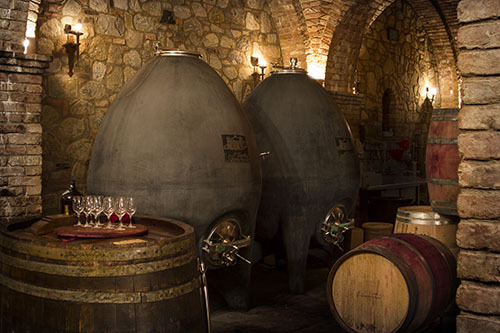 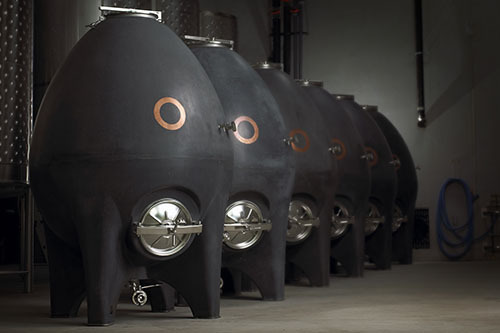 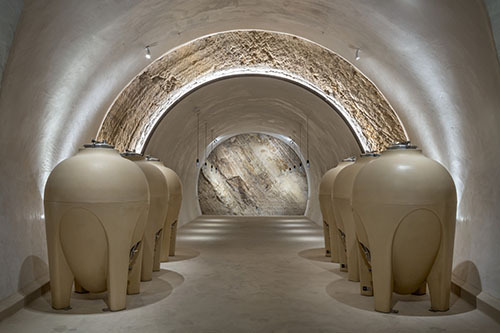 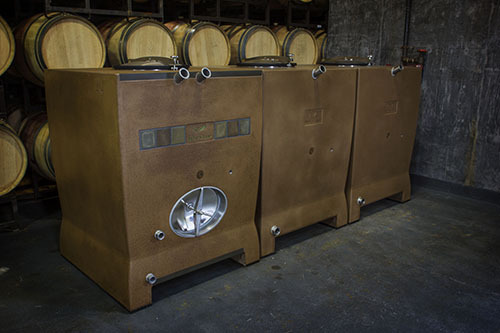 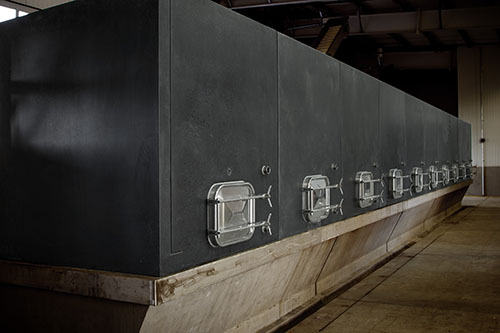 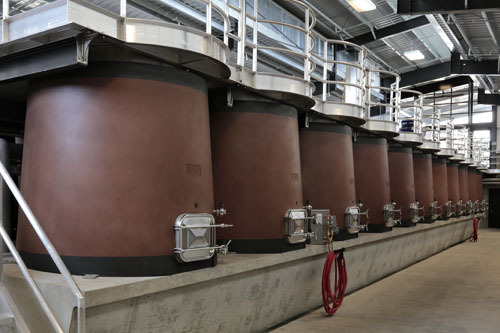 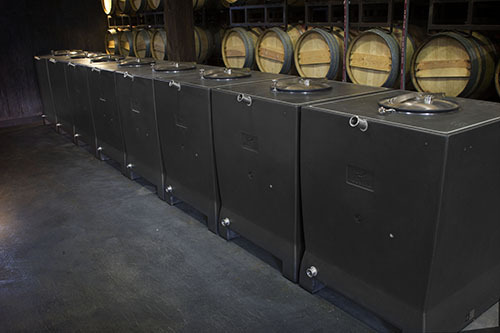 Our tanks have been used extensively and to great success in the wine industry for over ten years. 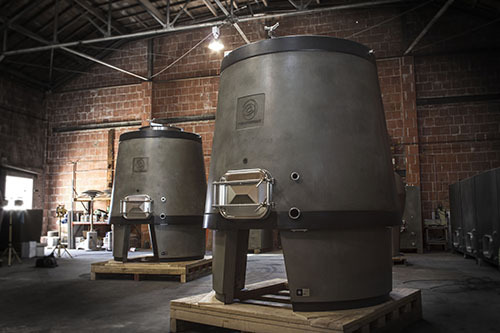 Now, beer makers in Virginia, Pennsylvania, Washington and Massachusetts are enjoying exciting results with everything from Saison to American Ale made in concrete.